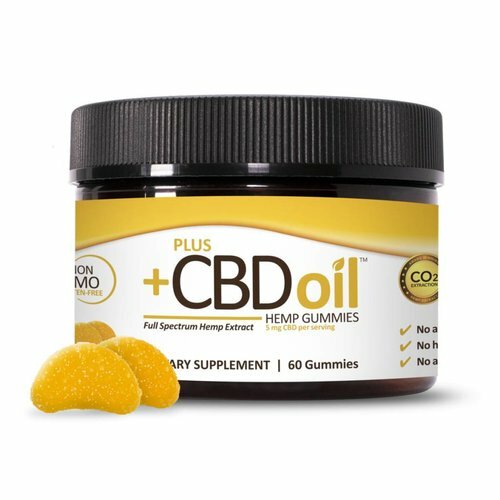 Optimize your wellness regimen with Plus CBD Oil Gummies. 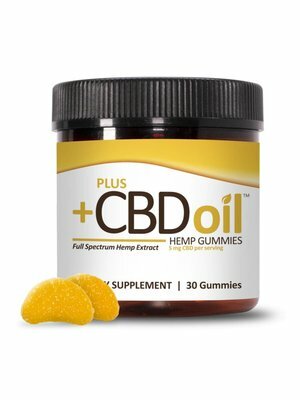 Carefully made using full spectrum hemp extracts without any artificial ingredients, PlusCBD Oil Gummies offer a quicker, tastier way of taking CBD. 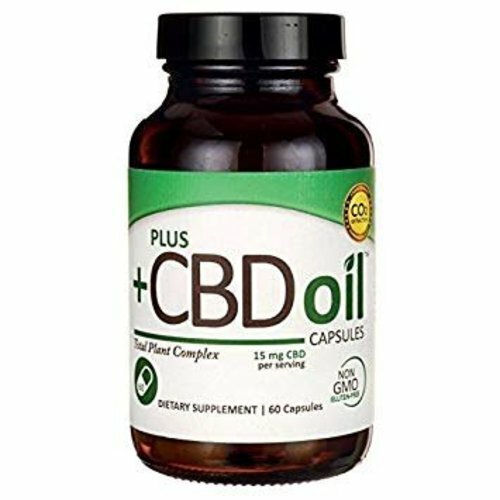 A convenient way to get the purest form of CBD Infused with concentrated Cannabidiol (CBD) from agricultural hemp aerial plant parts, these easy-to-take softgels ensure you get an exact amount of CBD in every serving. 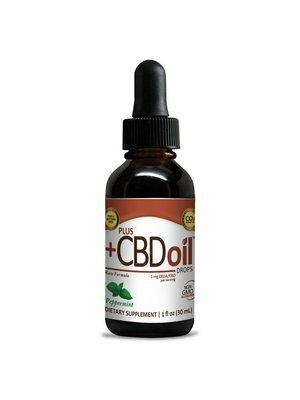 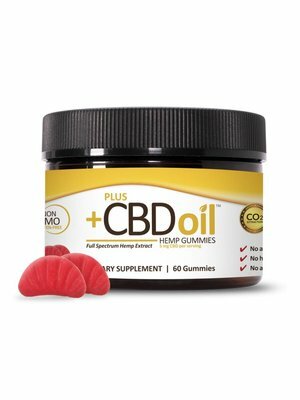 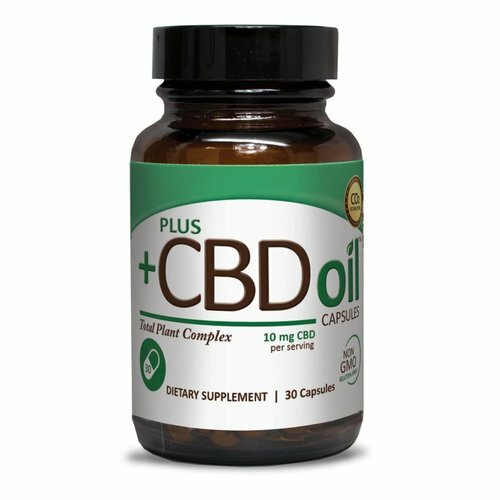 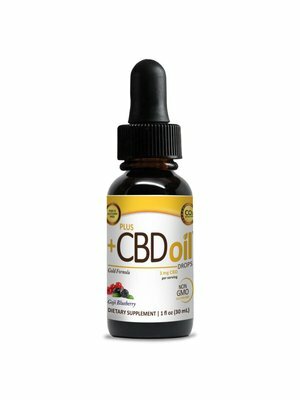 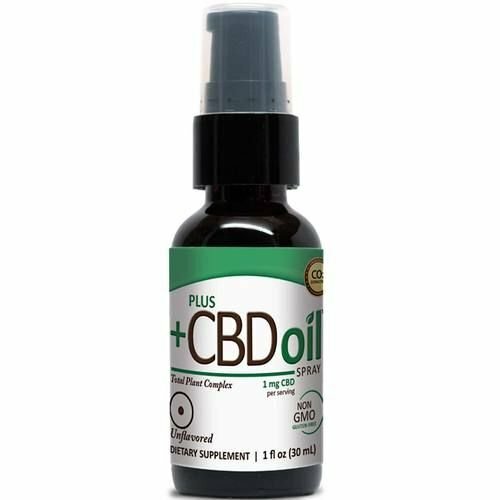 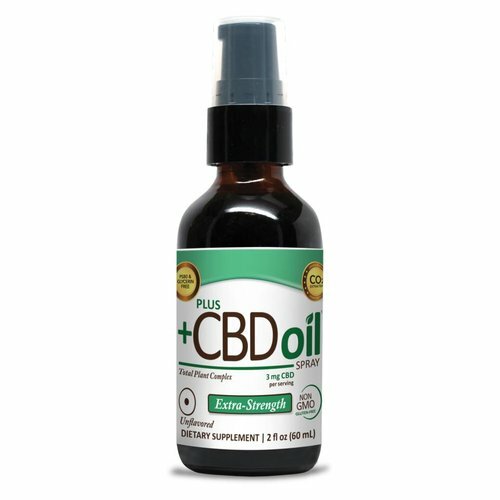 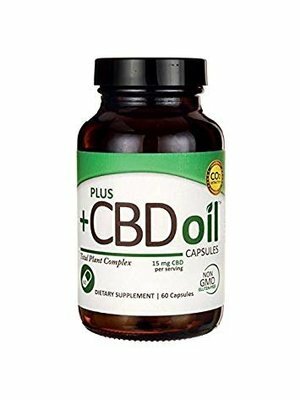 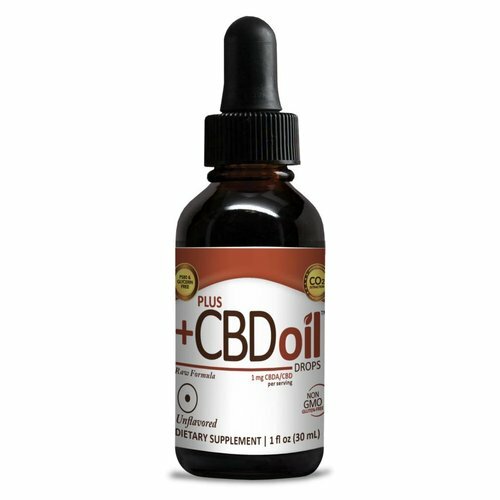 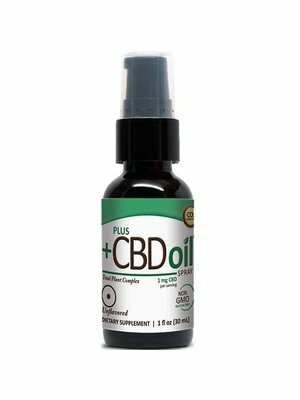 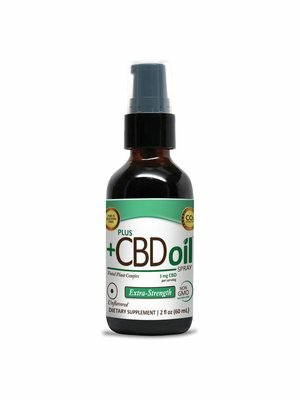 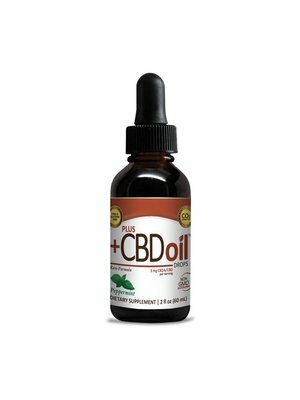 Plus CBD Oil Drops provide an easy way to enjoy CBD. 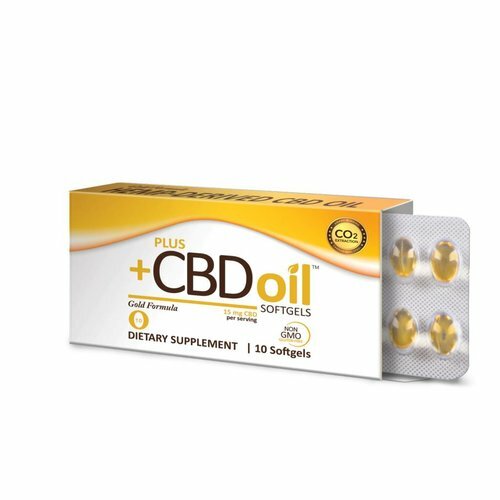 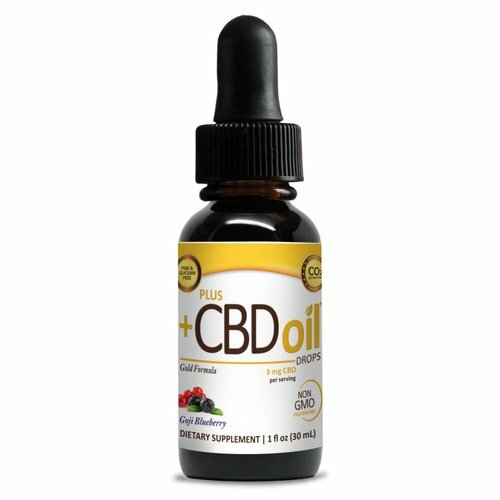 Containing cannabidiol (CBD) from agricultural hemp, they provide enhancing CBD support using our best-selling Gold Formula the highest concentration of CBD offered by Plus CBD. 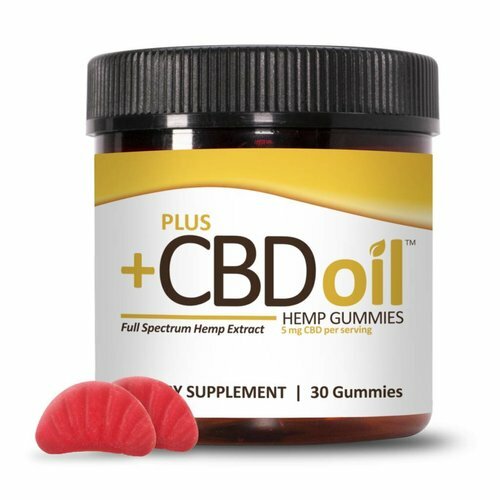 Optimize your wellness regimen with Plus CBD Oil Gummies, Carefully made using full spectrum hemp extracts without any artificial ingredients, PlusCBD Oil Gummies offer a quicker, tastier way of taking CBD. 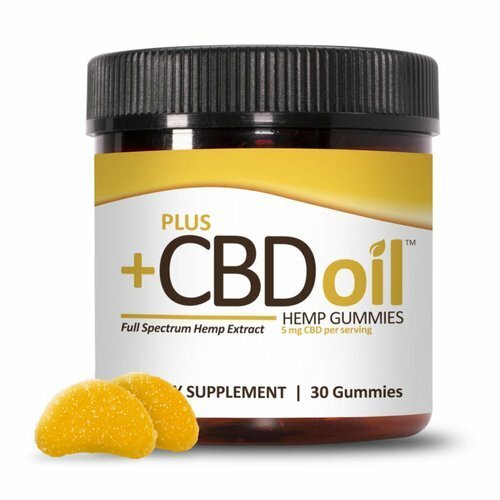 Optimize your wellness regimen with Plus CBD Oil Gummies Carefully made using full spectrum hemp extracts without any artificial ingredients, PlusCBD Oil Gummies offer a quicker, tastier way of taking CBD. 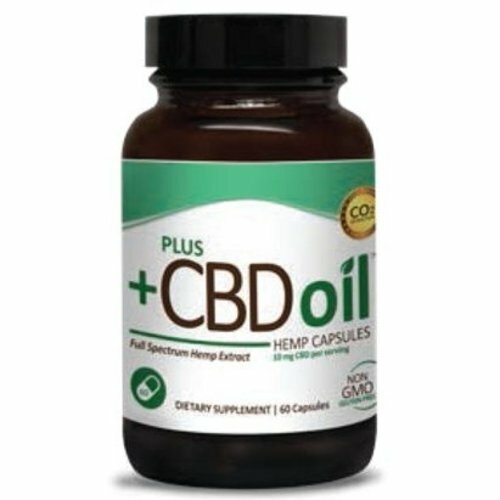 CBD Plus Capsules contain a complex phytocannabidoid matrix featuring cannabidiol from agricultural hemp. 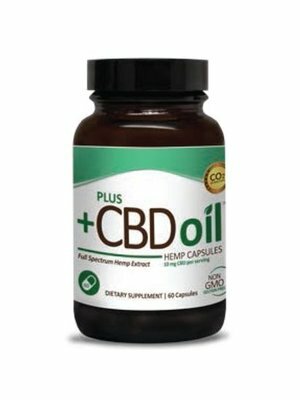 Convenient for daily wellness. 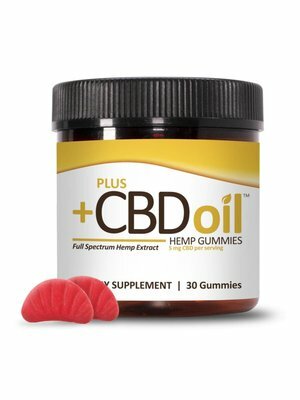 Gluten-free, non-GMO. 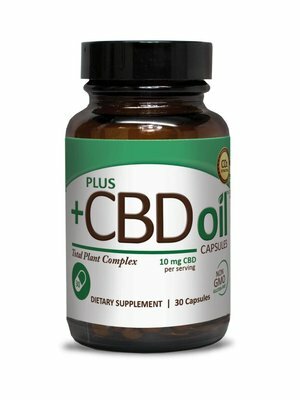 Contains Vitamin E, chlorophyll, and fatty acids to support balance in the both body and mind. 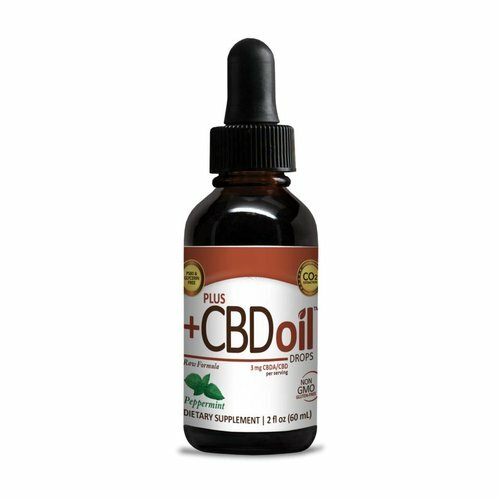 A convenient way to get the purest form of CBD. 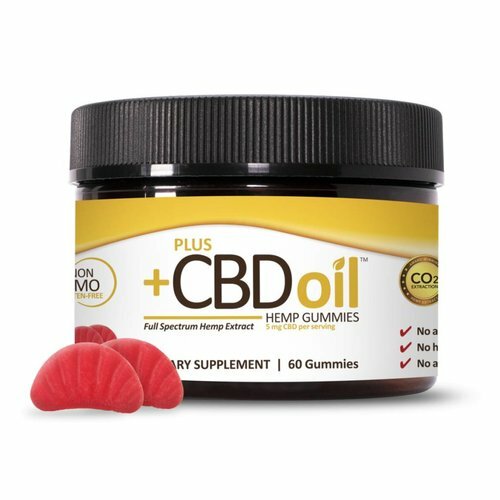 Infused with concentrated Cannabidiol (CBD) from agricultural hemp aerial plant parts, these easy-to-take softgels ensure you get an exact amount of CBD in every serving. These PlusCBD Oil Drops are made using raw oil, the total plant CO2 extraction from agricultural hemp, offering the fullest spectrum of naturally occurring hemp co-factors. 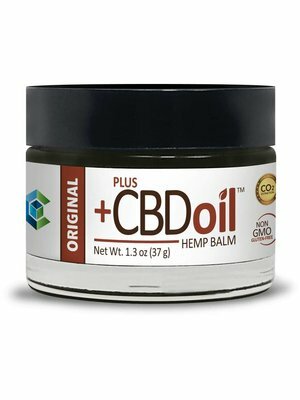 Revitalize your skin with Plus CBD Oil Balm. 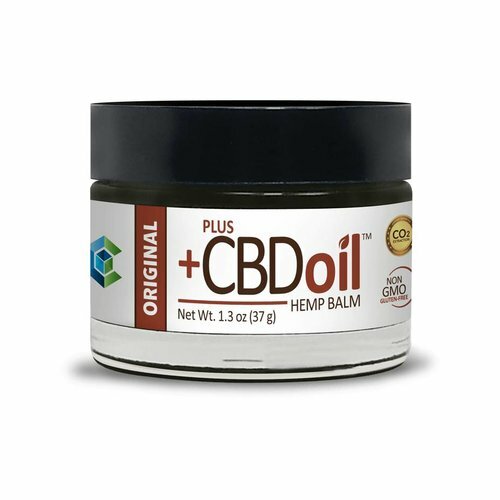 This new, lightly scented, formula of CBD Balm provides a soothing and moisturizing experience for the skin. 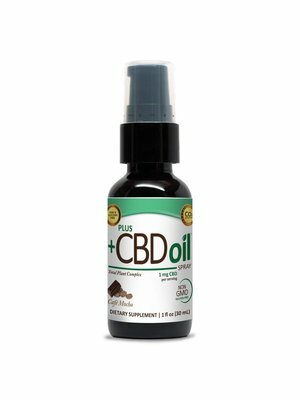 It absorbs quickly into the skin, providing a soothing and moisturizing experience. 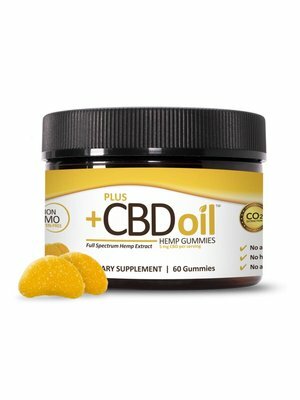 These Raw Softgels are made using our raw oil, the total plant CO2 extraction from agricultural hemp. 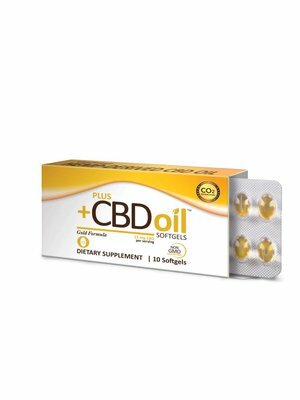 It's comprised of cannabidiolic acid or CBDA and contains many beneficial properties distinct from CBD.